With Sheffield United being unbeaten in the last five games as we continued to put the pressure on for the top spots, against Leeds United ahead of the March international break we got our reward, and now the aim is to continue that form as we face Bristol City this weekend. 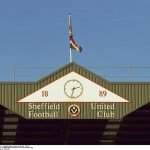 We’ll have made the most of the recent lull in the Championship fixture list to rest players up and confidence will certainly have been boosted by moving into the automatic spots, but now football is back it’s up to manager Chris Wilder’s side to consolidate the point advantage we have. 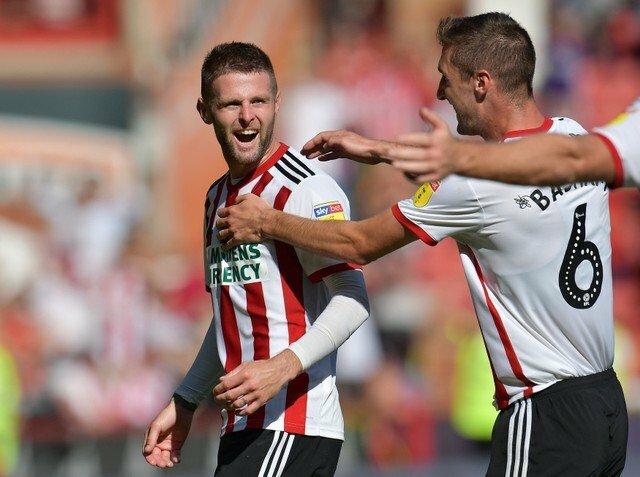 With the build-up to the game continuing this week, midfielder Oliver Norwood has heaped praise on the fans for their growing belief that the club could do something special, and he wants that backing to continue over the remaining matches so everyone plays their part in hopefully sending us back to the top flight. Speaking to the Star with some key fixtures still on the calendar, he explained. With a small advantage over Leeds now, there will be twists and turns, we just have to keep doing what we’ve been doing and see where it takes us.